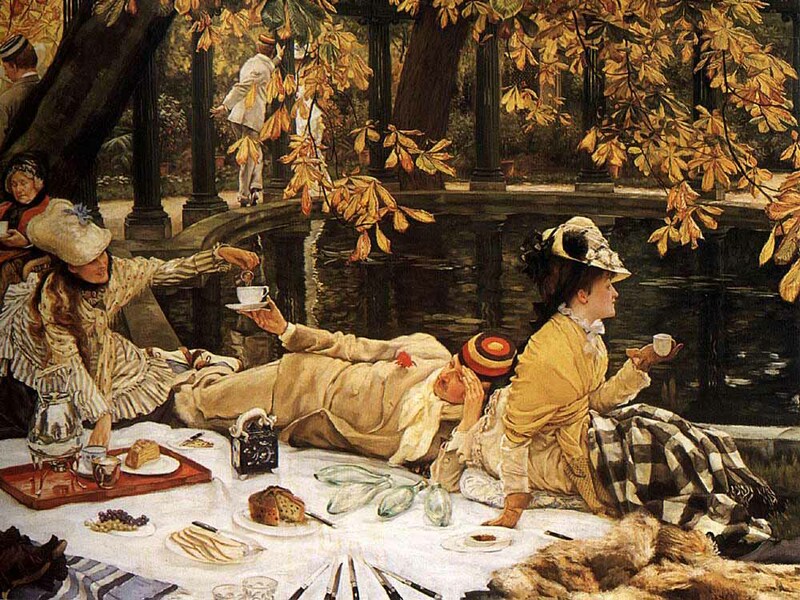 Do you know where the word ‘picnic’ originates from? We’ll give you a clue; it all started in a country renowned for its excellent wine, cheeses and bread—you guessed it: France, of course! Far from paper plates and plastic cups, the ‘Pique-nique’ began its journey into our hearts way back in the 17th century as elaborate and refined affairs. 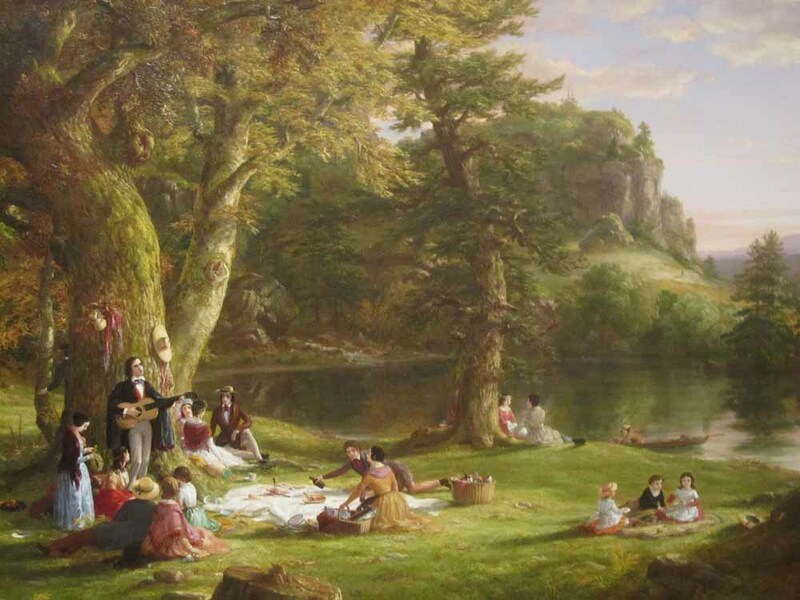 Once upon a time picnics were reserved solely for the rich and wealthy who brought food outside; an affair to be enjoyed in the most romantic, countryside settings imaginable. Not to be outdone, the aristocrats turned these impromptu feasts into staged outdoor banquets! They went so far as to add tables, chairs, linens, and even rugs to the affair. 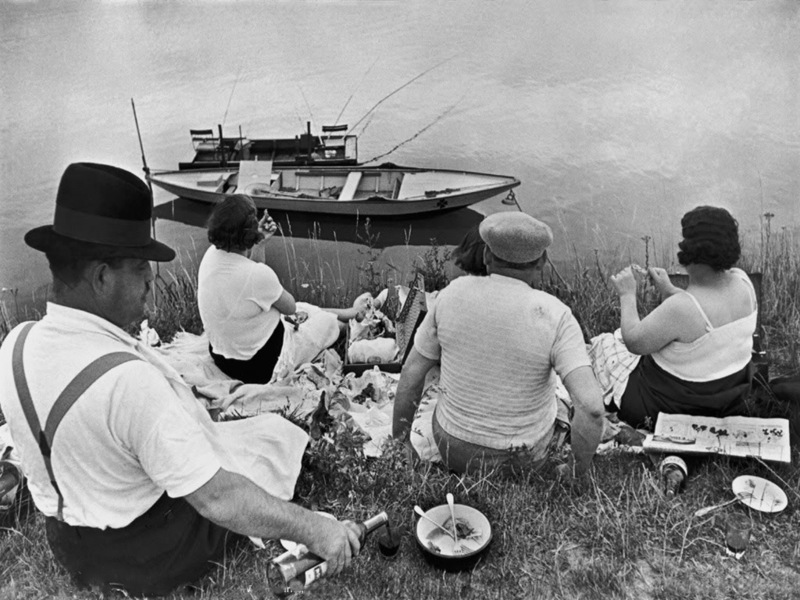 It wasn’t just the setting that was different from today’s picnic; the food was just as elaborate. Chefs and a string of waitstaff prepared cured meats, pastries, and hams among many other delights. These parties were so elaborate and highly enjoyed, they would sometimes last for days! But it wasn’t until the late 1960s that the ‘pique-nique’ gained recognition outside of the very closed and prestigious circle of the upper class. 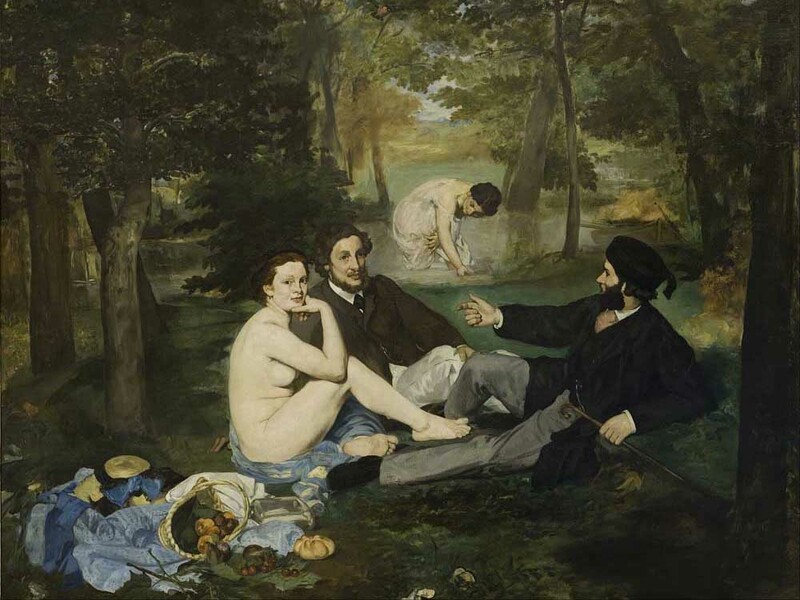 Finally accessible and apparently less pretentious to wider society, picnics moved through the classes by breaking free from the ostentatiousness of previous years into the more casual affairs that we know and love today. Whether planned or spontaneous, on a blanket or a dressed table, picnics have won our hearts over the years. Stepping away from our busy lives to enjoy a precious moment with loved ones is always a magical affair. Add on the backdrop of your favorite location and simple fresh products, it’s no wonder picnics are one of the world’s favorite pastimes.